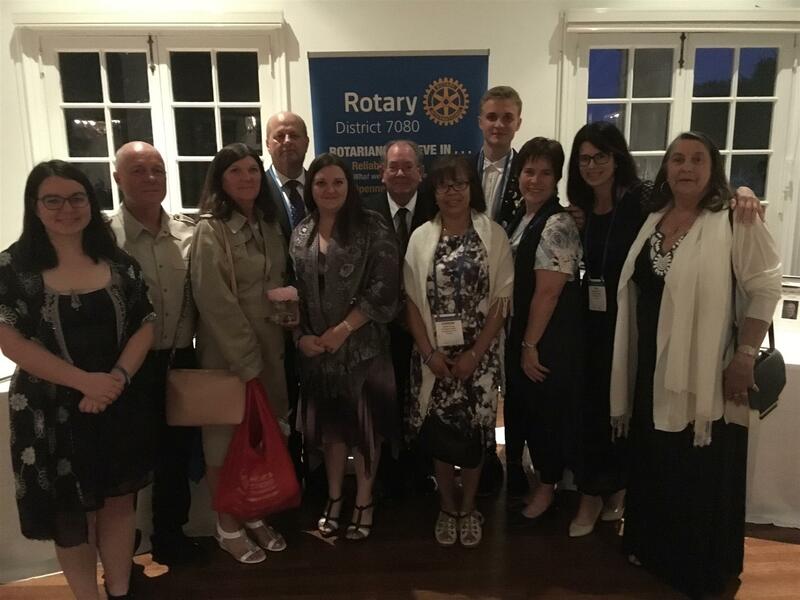 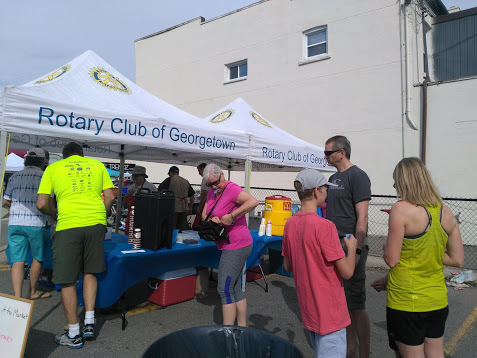 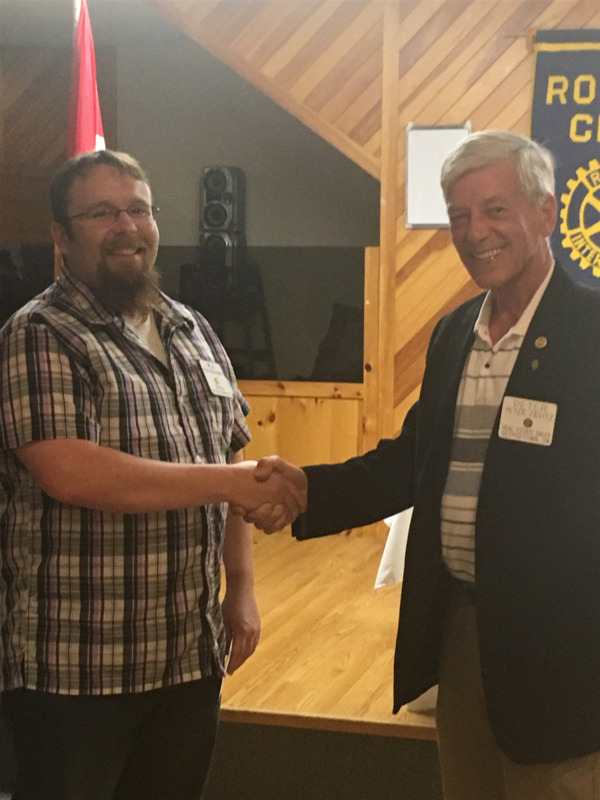 The Rotary Club of Georgetown was thrilled to sponsor the pancake breakfast at the Town of Halton Hills Bike-it-to Market event on Saturday, June 16th. 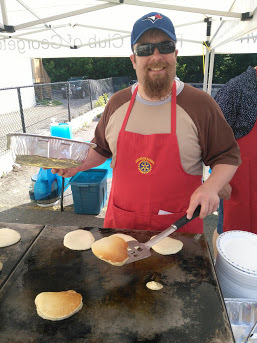 Rotarians had fun flipping pancakes, along with coffee and McDonald's "Orange Drink" provided FREE of charge to any cyclist, who pedalled to Market. 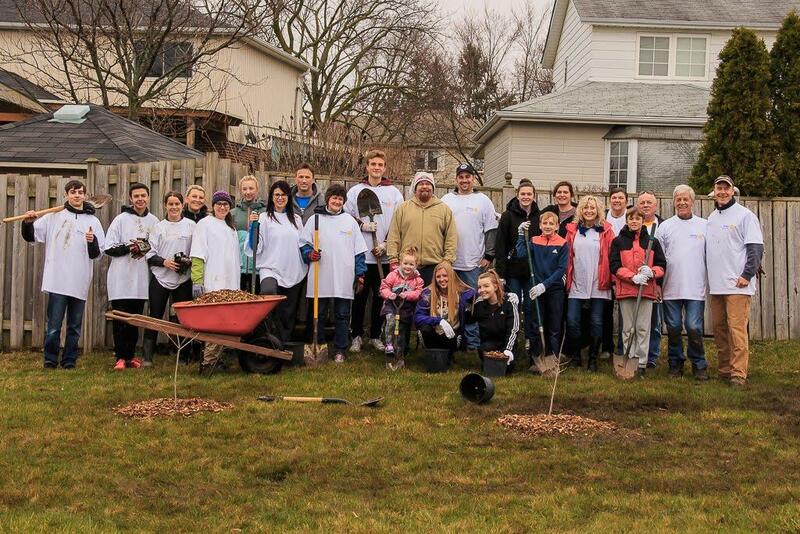 Fun day engaging with the community.